For some great staging and photo tips, check out this post on Real Estate Photography and Staging to Sell Your Home in Reno NV. Staging and good photography can make a big difference when it comes to the price of your house and how quickly you get an offer on your house. With the right photography and a professional staged space, putting in the extra effort will typically pay for itself and then some. Call an expert. You’ll want to hire professionals for the maximum benefits of staging and photography. Most likely, this will be two different people. A photographer may not be great at furniture placement. While a professional stager may not be able to use the light or take photos to maximize the space in a photograph of a room. The combination of these two professionals will bring the visual draw your house deserves to your property. In listing your house on the MLS and other platforms, great photography is paramount and is the first step to get you house ready for a showing. We all saw the pictures. If you oftern search the internet, yo may have come across atricles of posts that will show strange and or odd real estate pictures. If you haven’t, try giving it a search on the internet. Remember its all about making a great first impressions…..not an awkward one. However, some agents have a good eye, but nothing can compete with hiring a professional photographer. They will have all sorts of tricks, enabling them to get the best pictures for your house’s. A few must – haves are tripods, wide angle lenses and natural lighting. When you decided to hire a professional, it will easily pay for itself, Remember, a photographer is not a stager. They are not there to clean up or position items throughout your home. They are there to capture the best photos of what “is”. For the most part, professional staging is still seen as a “boutique” service, or something that people in big cities only use. But the fact is, staging has an enormous impact on your ability to sell your home fast. People buy mostly on the basis of emotion. You’re going to want to create a neutral environment, but still let the viewer feel like they’re at home. Some stagers will refurnish and decorate an entire house, but focusing on a couple of main rooms is much more common. A stager can bring in many pieces, depending on what you already have, or simply replace and repurpose items that you already have to be more esthetically pleasing. The ultimate staging objective is to maximize the home’s perceived value. Do not take pictures or show your house to any buyer until all the clutter is removed. Buyers don’t want to see your personal belongings or pictures while visiting your home. It can make people feel intrusive and make people want to leave subconsciously. Well, somehow for a little while. It will make people feel more comfortable to put away things like photos, awards, bills as well as religious and political items. Your objective is to make people feel like they’re able to live there. They need to be able to imagine themselves there and not be reminded of the past. This can prove to be an issue when you have a lot of personal items. Plus, this a great time to keep your most treasure items safe and secure. You’ll want to spend some time fixing the outside of your home for both photography and viewing purposes. Don’t leave your cars on the driveway, park them down the street instead. This will allow the focus in the photos to be on your home and make people feel like they’re pulling on their own driveway as opposed to someone else’s. All personal items and kid stuff should also be put away. They say people decide in just a matter of seconds whether buying is a possibility This will help you set your house apart from others on the market. That’s why cleaning the front yard pays off, planting a few flowers and refreshing the front porch. The backyard, with a warm and inviting feeling, should also be clear of clutter. People are supposed to spend their time there! You never really know how to live with other people. Keeping food on the counter, the toilet lid up, or having cables running across your walls can be huge eyesore for some people when they are looking at your home. Think about how you’d expect to arrival at a hotel or Air B&B and try to achieve that. 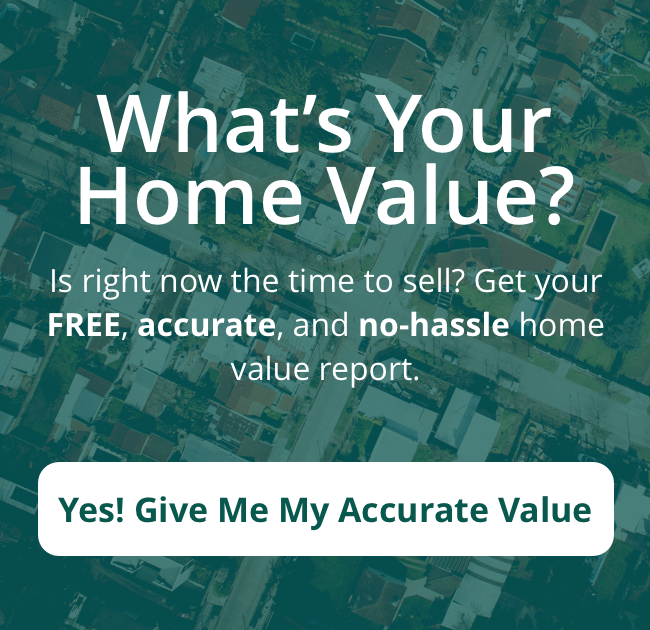 If you are looking to sell your house in the Reno NV area, feel free to contact me today. When you decided to hire me to sell your house, you will receive a free marking plan and all marketing cost will be paid by me. Including Professional photography and will recommended a stager if you require one. I will sell your house in all areas of Reno Including, Sparks, Spanish Springs, Cold Springs, Damonte Ranch, Carson City, Incline Village, Sun Valley and more.